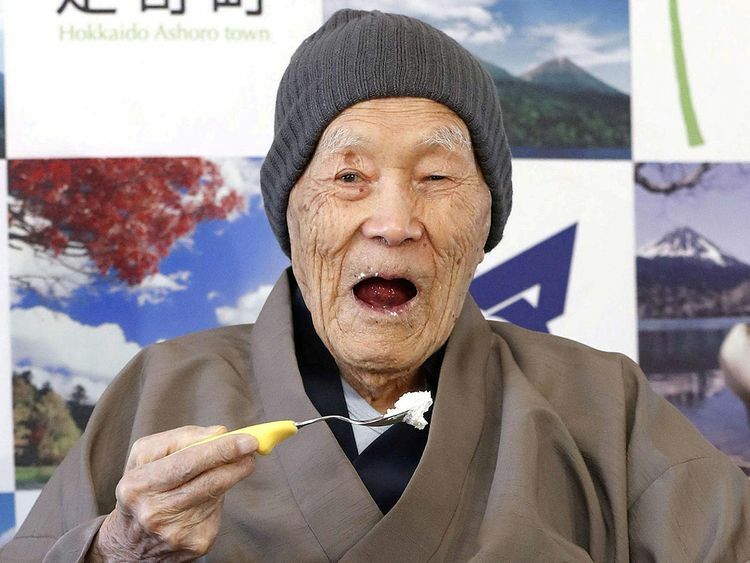 Tokyo: "World's oldest man" Masazo Nonaka, who was born just two years after the Wright brothers launched humanity's first powered flight, died on Sunday aged 113, Japanese media said. Nonaka was born in July 1905, according to Guinness World Records - just months before Albert Einstein published his special theory of relativity. The oldest verified person ever - Jeanne Louise Calment of France - died in 1997 at the age of 122, according to Guinness.